We make responsive websites and interactive touchscreen kiosks, using clean code, modern design, and an industry leading platform. In all our work we apply passion, skills, and experience for clients like you. 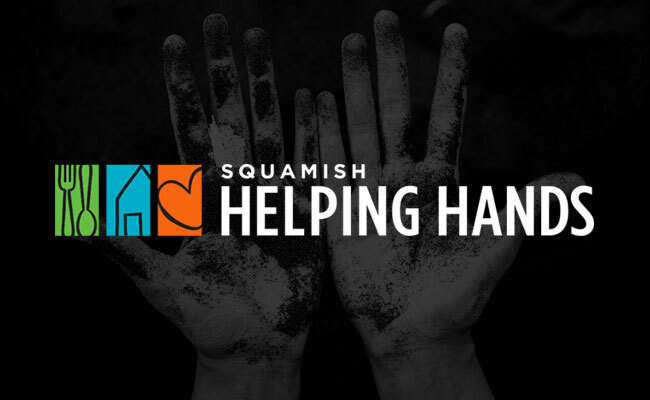 An established not for profit in the Squamish community, Squamish Helping Hands Society required a new website and a brand refresh in order to have the ability to communicate their organization's past, present and future plans, as well as improve outreach and fundraising opportunities. We created a new responsive website for Darwin built on Craft CMS, which enables their marketing team to update content throughout and gives them the ability to showcase all of the firm's developments for the duration of the project marketing cycle. Designed by the awesome crew at Free Agency Creative, we were tasked with coding all of the web interface templates and setting up a robust backend with Craft CMS, enabling the client to easily update content and showcase their developments. 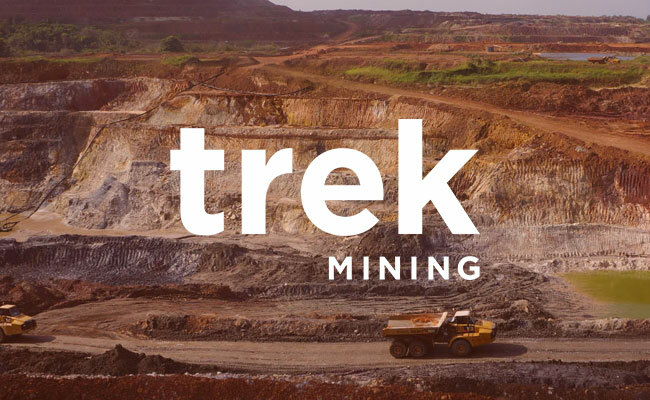 With the tagline "Creating a leading mid-tier gold producer", Trek approached us to design and build a new website for the company to coincide with its IPO through the merger of JDL Gold and Luna Gold. 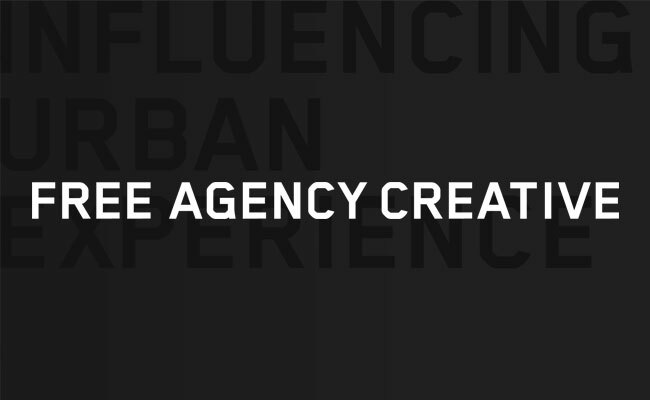 One of Vancouver's foremost creative agencies, Free Agency Creative have been around for quite some time pushing the envelope of what's possible, especially in the hot Vancouver real estate marketing arena. 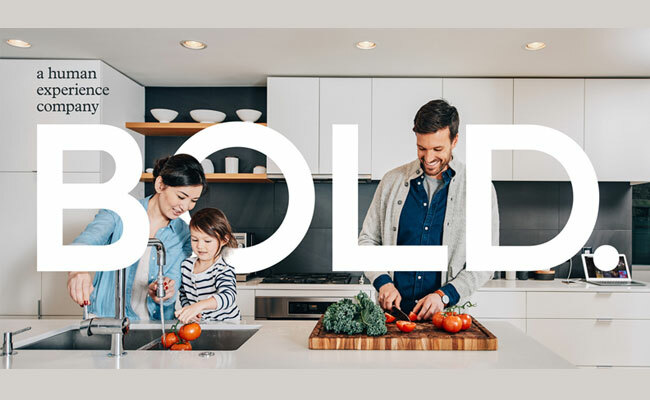 Having worked together on many projects over the years, we were thrilled FAC approached us to build out perhaps their most ambitious endeavour yet: FAC's own company website. 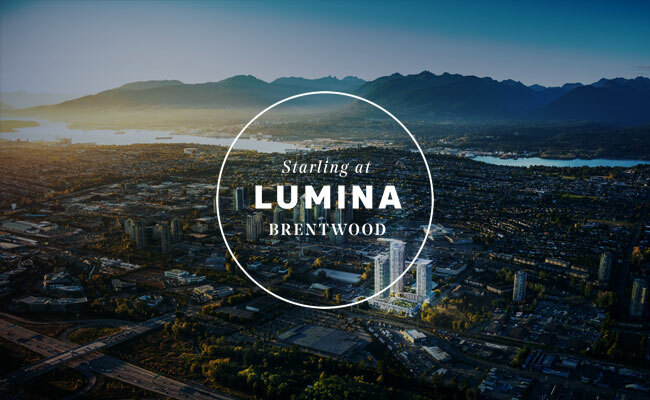 Lumina is an ambitions three tower project by the developer Thind, seeking to respond to and capitalize on the demand for higher density near Vancouver's city centre. We were approached by MLA Canada, the firm charged with marketing the project, to design and build a digital touchscreen experience for the project's high-end sales centre. 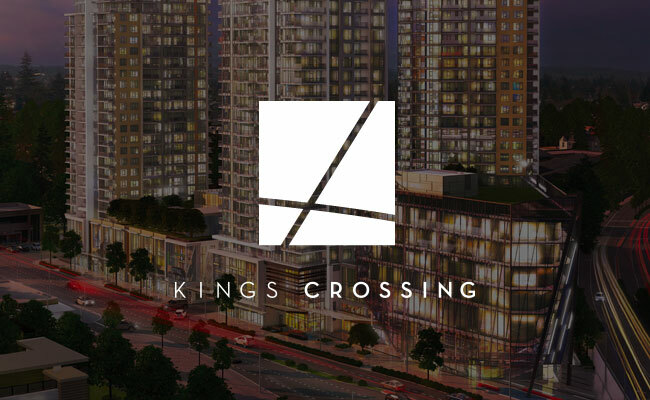 Kings Crossing is a new three tower project by the developer Cressey that will transform and revitalize the Edmonds neighbourhood south of Vancouver. MLA Canada, the firm charged with marketing the project, approached us to design and build a digital touchscreen experience for the project's high-end sales centre. 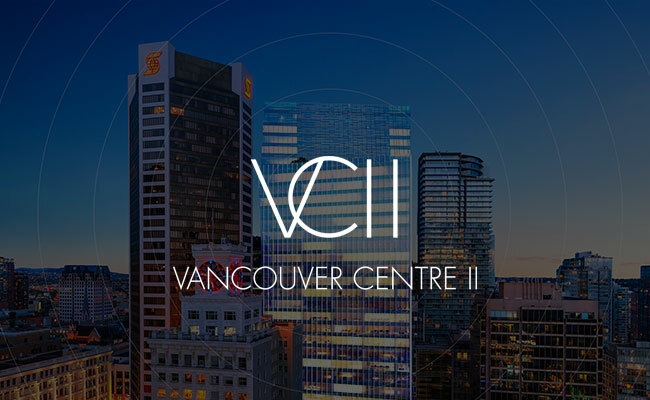 Vancouver Centre II is currently the largest, most ambitious office tower development in Vancouver's downtown core. "Designed to exceed the expectations of today's globally connected businesses", it is both progressive and unique in every way. Developing a website that could convey this was the goal of the project. Folks who take their fun seriously, now those are our kind of people! 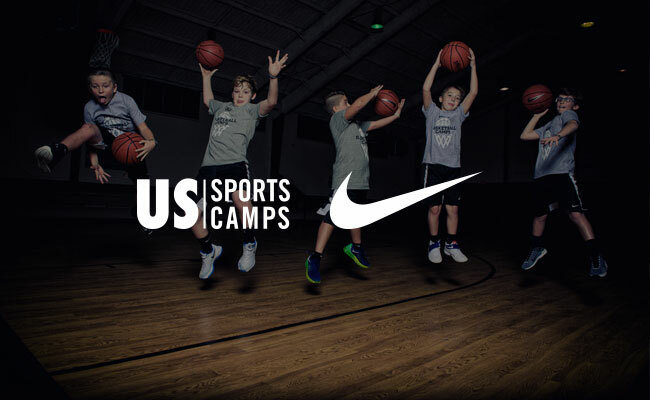 We recently worked with an amazing team to do a full revamp of the US Sports Camps website, complete with a new interface and the power of Craft CMS to make a fast site even faster. We would be a cortado made by a seasoned barrista at just the right temperature, with a proper serving of foamed milk and two quality shots of fair trade espresso. We'd be a small batch, organic, tasty North West IPA with a perfect amount of hops and fruity aromas to keep it interesting and memorable. We would be Phish. Not everyone's heard of them but those who have experienced this band love them. Phish has stood the test of time (over 30 years) and are still going strong. They work at their craft because they love it. There's only 4 members who respect each other and every member of their audience. We would choose a passionate web design company, like Vibe9. We're a small team, with years of experience, endless drive, and the grit to get things done. 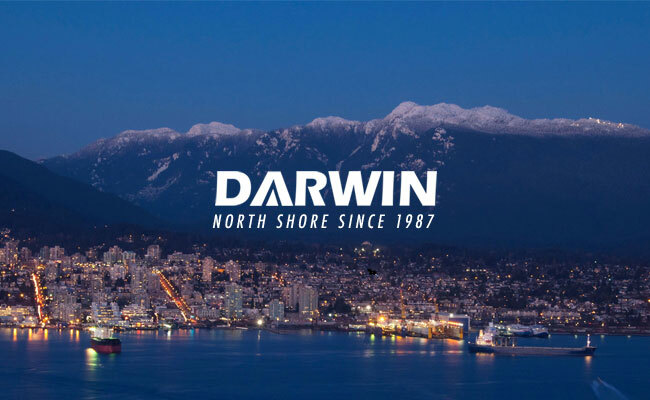 Based out of Squamish, BC we serve clients in a range of industries, including many in nearby Vancouver and others as far off as San Francisco and New York.